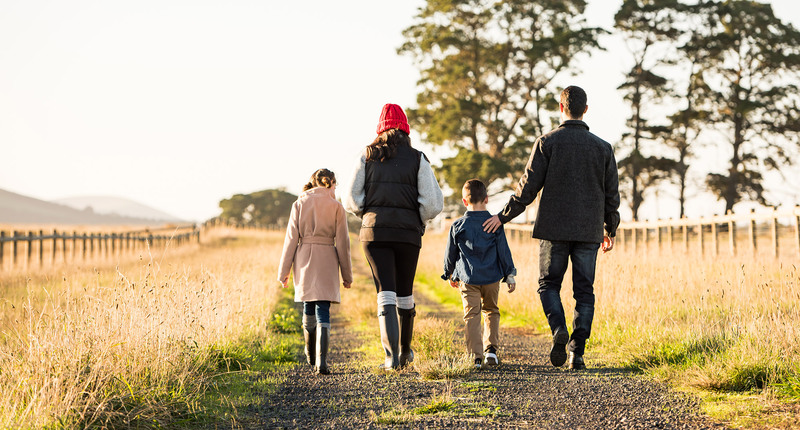 The Dennis Family's vision is to create a neighbourhood with a strong sense of place and identity that complements and takes advantage of the natural features of the surrounding landscape - a place you will be proud to call home. Donnybrae will provide opportunities for a wide range of housing solutions and amenity choices, which will enhance your lifestyle. Residents will enjoy living in a close-knit, boutique community while benefiting from the surrounding infrastructure. The broader community plans incorporate amenities such as schools, shopping and a commercial centre, all moments away. And of course, Donnybrook Railway Station is within walking distance of the estate and the Hume Freeway is just around the corner. The Development will emphasise the beauty of the natural environment through its civic architecture and landscape designs. The result will be a strong visual impact upon arrival and inviting streets to encourage walking throughout the estate. 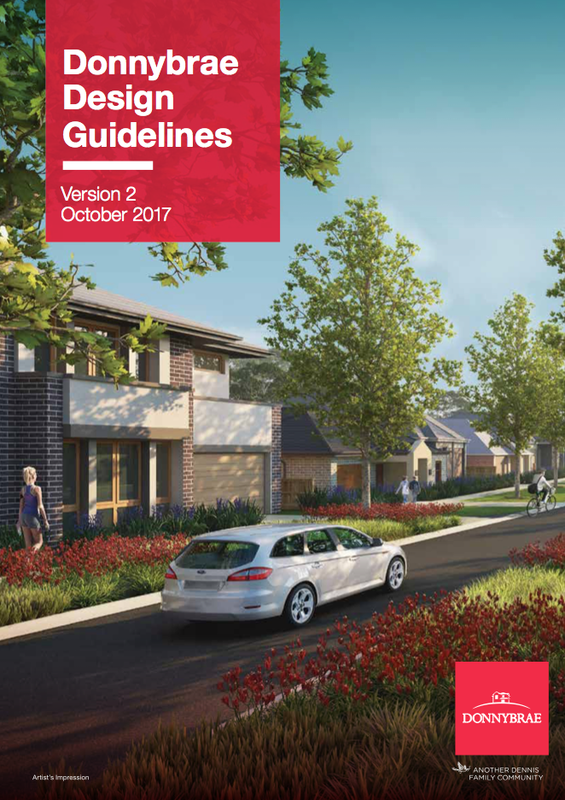 Donnybrae will become a thriving close-knit community that promotes a low maintenance lifestyle within a modern Australian setting.